This is a time to stand strong. To forge a sense of confidence and courage. To act in a big way. To connect with yourself and be in a place of possibilities. A time to live your dreams. A time to be seen. A time to love, to laugh, to dance and to bring out the Goddess in you. A time to be tall. A time to feel wonderful. A time to inspire and a time to be inspired and a time to be inspiring. A time to express. A time to show yourself. A time to be seen. A time to unlock your dreams. A time of great support for you. A time connect to your deep desires. A time to set strong intense intensions. Set an intention to love. Set an intension to have an office for your business. Set an intention to break through your doubts. Set yourself a strong intention about collective global cosmic intelligence for marriage. A time to shine your stars. A time to let your stars shine around you. A time to let your star shine. A time to know that life wants you and needs you. A time to be alive. A time to change. A time of great responses. It is a time to manifest your life now. A time to be with your life. This is a great time to be visible. Time to own you visibility. Time to declare your visibility. Step out of invisibility. You are not invisible. You are visible. Right here and now. Find your voice. Allow opportunities to pop up in your life. Stop thinking and take action for yourself and the world. The world is waiting for your beauty and your light. The world is waiting for the gift of you. The world is waiting for your gift in you. The world is waiting for the gifts with you. The Leo energy is seen. This is not a time to hide. It is a time to manifest and show yourself to yourself. Allow your transformation to be seen. Leo steps forward and forges alliances and aligns itself to the course. The course of winning. The course of victory. We forge a connection with our deeper desires. We connect with our intuitive knowing. We call in signs, omens, symbols and synchronicity. The source of power is within you. This is a great time to access the greater possibility of who you are. Allow yourself a different source of orientation. Your guidance is deep within your heart. Go within and enjoy who you have become. Go within and enjoy who you will become today as you elevate yourself in your ascension portal. We must absolutely take action to be happy in our lives. Our Sacred Spiritual Coaching Meditation Workshop will activate a deeper truth within you that will enable your belief in the gloriousness of your life. This is a time of NEW BEGINNINGS, NEW FRIENDSHIPS, REKINDLING OLD FRIENDSHIPS AND MAKING THEM NEW. A time to plant seeds. A time to take Leo action with what you want to see happen in your life. A time of self-expression. A time of real truths. A time of authenticity. A time of genius. A time of self-love. A time of creativity. A time of love. A time of vitality. Leo is the LION, ruled by the SUN. Both are golden in colour. Both are passionate and intense. Both resonate with the HEART. Both want you to be happy. A time for readjustments. A time to positive change. A time for you to reflect on the adjustments and changes you need to make. A time of soul aligned purpose and wisdom. Are you ready? A time to light a FIRE in your heart. What needs to be activated with fire energy in your life? What needs to burn with passion? What is burning with passion in your heart, your mind, your thoughts? A time to be the MASTER OF YOUR DESTINY. A time to be the Master of your Ship. A time to be the Captain of your Ship. You. A time of lots of golden light coming down to earth. This month of August is a month of many downloads, an overwhelm of light forces empowering the earth and your vortex. A time to open your heart to more. A time to heal your heart. A time to bring home the fragmented parts of you back home. A time to deliver yourself from temptation. A time to be who you want to be. A time to show up. You are the MASTER OF YOUR MIND. Take control and be present with the internal dialogue as you fight for the resurrection of your True Self and you Soul. This is the time to be wholly engaged with your heart and with your life. This is a time of new beginnings in all its forms. Are you ready for this? This is a time for leadership and courage with leadership. Where do you want to lead? Where do you have to lead? This is the time to take the first step out of your comfort zone. 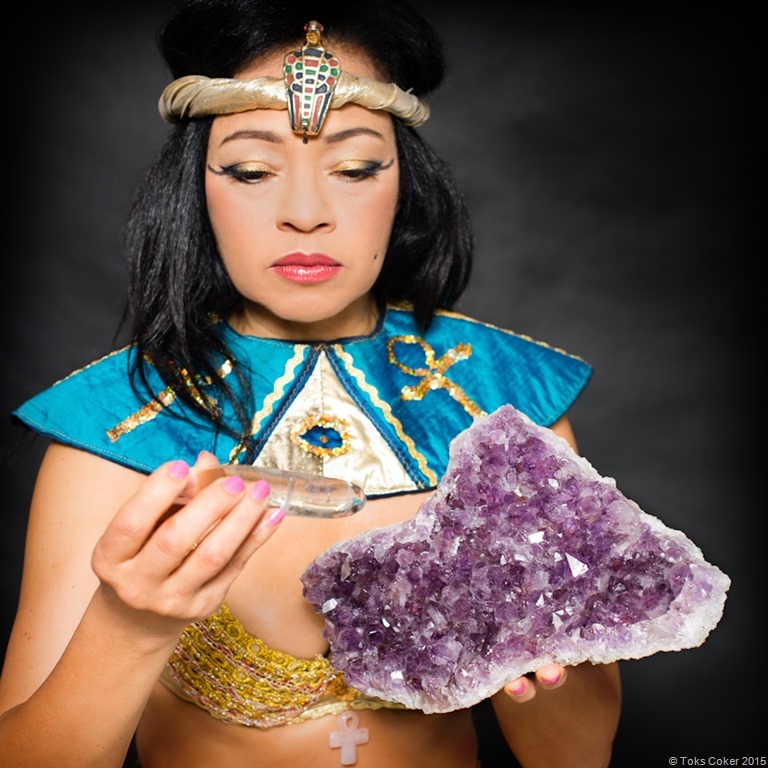 A time to listen to you – the inside of you – the inner you – the intuitive you – the Third Eye you – the Spirit Guide you – the Ascendant Master you – the Higher Consciousness you. A time to talk and ask for what you want. A time to speak through your fears. ROAR through your fears. A time to charge your life. A time to charge the mirrors in your life. A time to charge your home. A time to charge your space. A time to charge your things. 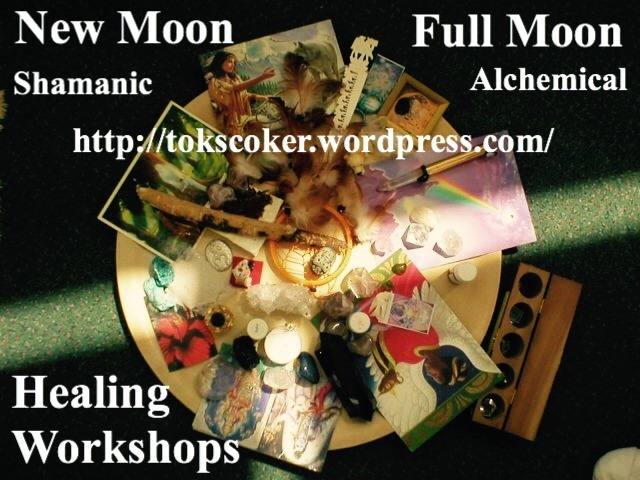 We will do a ritual at the Sacred Coaching New Moon Meditation Workshop. A time of surprises. A time of sudden experiences. A time to show love. A time of sudden phones calls. A time of connecting. A time of surprises. Welcome unexpected surprises, gifts, phone calls and visits. Reconnect with people from the past. Create more opportunities for yourselves with the element of surprise. A time to be outgoing. To connect. A time to play and be merry. A time to gather with friends. A time also for quiet contemplation and reflection. Then a time to play. The negative aspects of this time are arrogance, pride, demanding attention, all importance feelings and behaviour. The Ego can overtake you around this time so watch yourself and your snappy roar. Go back to basics to ground yourself. There is no need to shout to get your way. There is no need to dominate or bully to get your way. There is no need to ………….. There is only healing love. Ask Mother Earth to fire you up. 300 pages to activate and unleash your natural abilities, your intuition and your super conscious power. 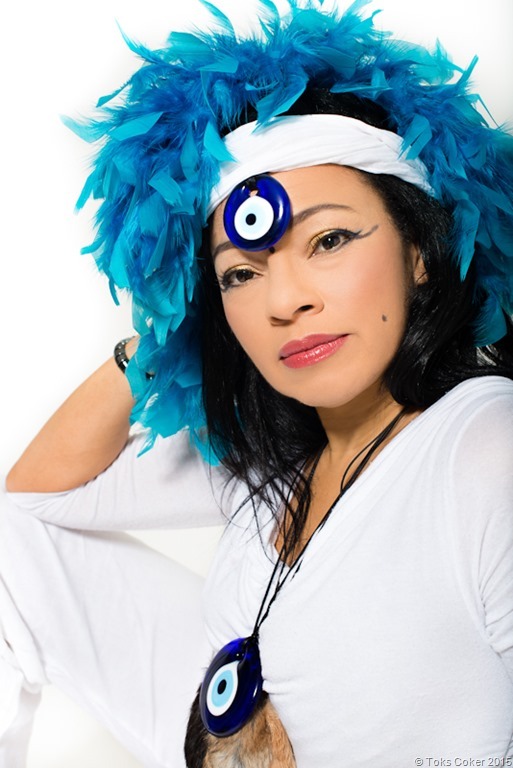 Only £9.97 from http://www.tokscoker.com/ Lots of fabulous information and exercises to uplift your spirit and amplify your potential. Once you pay, this empowering eBook will be emailed to you. Thank you. MIRROR EXERCISE A time to look at yourself in the mirror. A time to look at the lion / lioness in your eyes. A time to shine into your eyes and be glorious and be the lion / lioness. Activate the Leo in you. Smile at yourself. Smile into your eyes. Smile into your lips. Wink at yourself. Smile at your nose. Wink at your body. Kiss your lips. Kiss your eyes. Kiss your hands. Enjoy your mirror exercise. FIRE EXERCISE A time to enjoy FIRE in your life. A time to light candles and look at the dancing flames and call forth the energy into you. A time to surround yourself with fire. Have a barbeque. Build a bonfire. CLOTHES EXERCISE A time to wear nice clothes that show you off. A time to celebrate your external presence with grandeur. A time to glow. Listen to the song by Inti Cesar Malasquez and close your eyes and enjoy the power of the words and the music and hear his ROAR. And hear your ROAR as well. Enjoy. 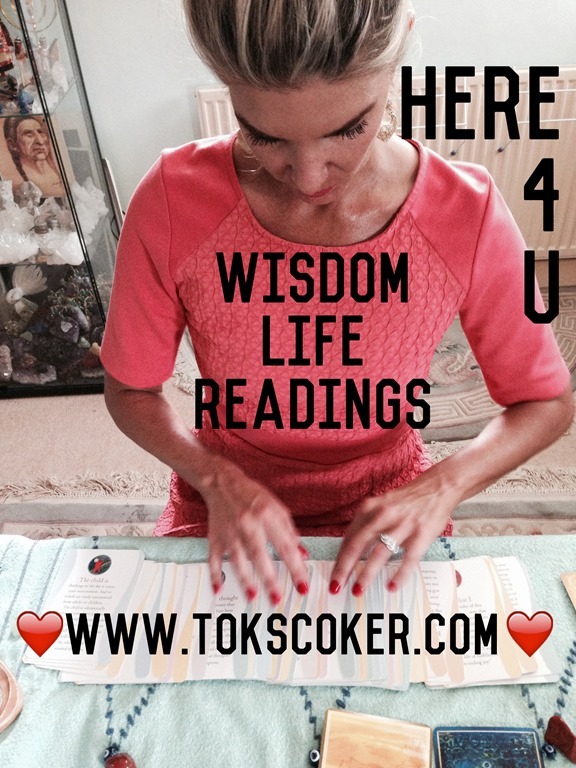 Book a 1:1 private Wisdom Life Reading and a 1:1 private Life Coaching session. Thank You for liking my Facebook Page. Please LIKE it if you have not done so. Remember to put all your HEALING REQUESTS on my Facebook Hands of Light Healing Page. Remember, you can leave a comment there anytime you want; and you can post under the healing posts your feelings and thoughts. All posts should be respectful, and loving to everyone reading the healing page. Thank you for your kind consideration and care to all. Consistent courageous action is one of the many messages that resonate so much.